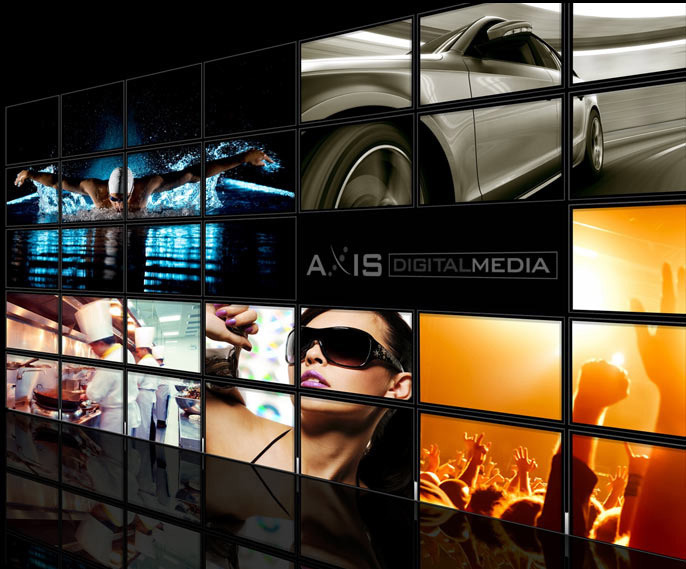 Axis Digital Media offers National & Local advertisers the power to distribute targeted advertising and messaging to its network of Digital Outdoor Billboards, at the push of a button. Our 14' x 48' Digital Billboards are strategically placed in highly visible, heavy traffic locations, giving your advertising messages dramatic visibility and maximum impact. They say an image is worth a thousand words… What is your business worth? © Copyright 2018 Axis Digital Media, Corp. All Rights Reserved.